Under the direction of Dr. Arturo Olivera, our highly-experienced nursing staff has been caring for people in the Chicago area over 40 years, helping them feel and look their best. 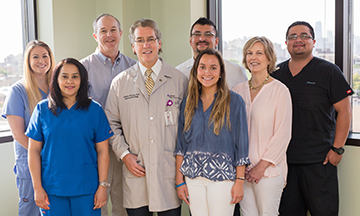 For four decades, our team of medical professionals has been committed to helping people overcome obstacles and achieve healthier, happier lives. Our staff, which includes board certified nurse practitioners, strives to make your medically-safe weight loss and hydration treatments comfortable and enjoyable. 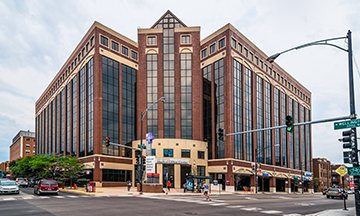 Located in Lakeview’s Advocate Illinois Masonic Medical Center and Elmhurst, IL, we take the time to get to know you and your medical history. Once we’ve familiarized ourselves with you, we offer you a customized treatment option that best fits your needs. Your well-being is our top priority. We serve patients and clients in two ways—a medical weight loss program and IV hydration therapy that treats symptoms resulting from a variety of health and lifestyle factors. The Olivera team is a group of caring and compassionate people. We offer convenient hours in Chicago and Elmhurst.